How much time people wait to call after a first date? This is the picture. You have had a fantastic first date: the food was delicious, the conversation was great, and there was chemistry with your date. It seems that you have mastered you first encounter, but now it comes another crucial moment. 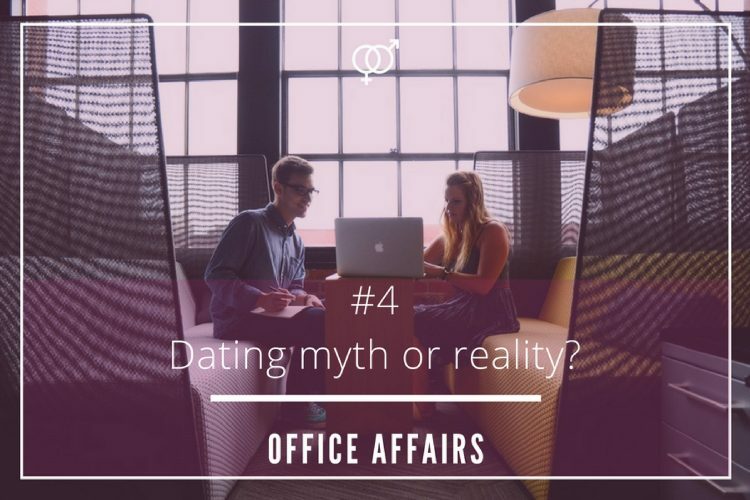 How long do you have to wait to call your date after the first meeting and get a second date? 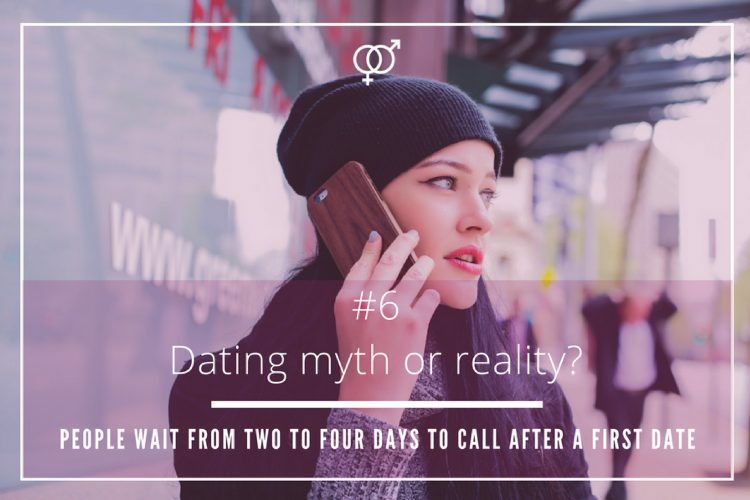 For many dates, calling after their first date is complicated because if they get in touch too soon, they may be seen as desperate or needy, but if the wait too long, the other person can lose interest, and they can miss the chance to initiate a great love story. In his book “The Manual” (Penguin Random House, 2008), the relationship expert Steve Santagati explains how men think, and who they behave when they are dating. 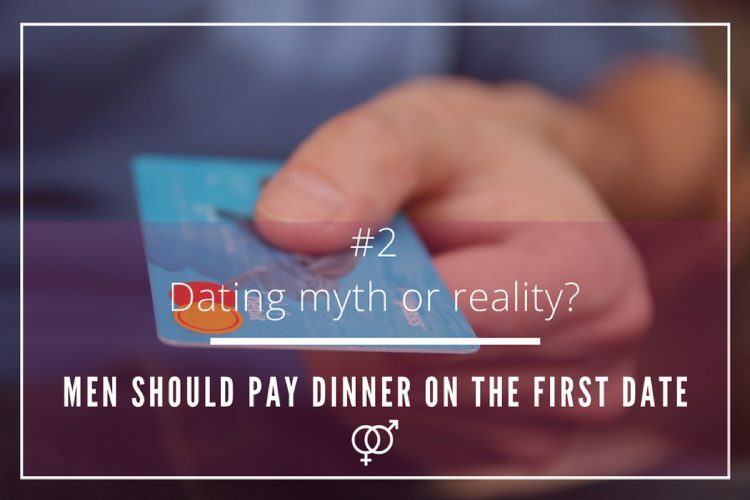 Santagati proposes the idea, and thinks that men currently follow this trend, that the best time to ring your date is between two to four days. 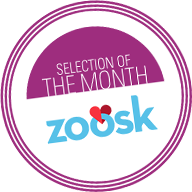 This is the best way to create some interest, and a sense of intrigue. Single men like to improvise. Calling their date after a first encounter depends on how they have felt during the date itself. Nowadays, when a man really fancies his date, does not wait much time and calls the girl after one day. 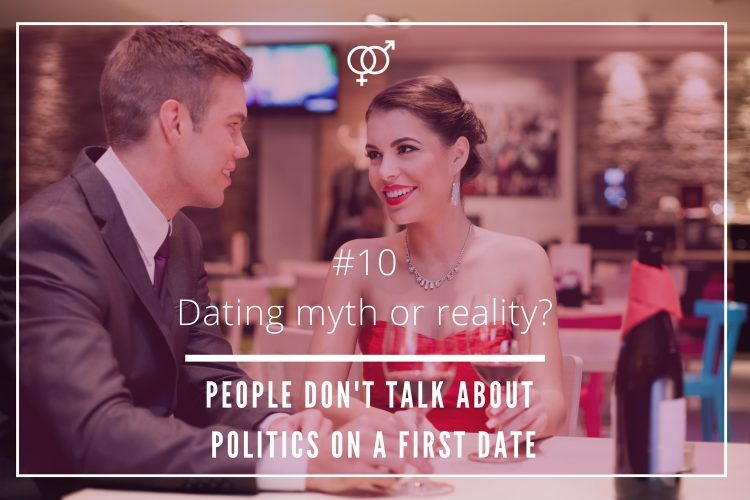 In 2015, the dating site Meetic conducted a survey where real daters where asked about their “code of conduct” after having a first date. Most men confessed that, if there was feeling with their date and they felt interested in the woman, they preferred to call the next day. The maximum they believed they should wait was two days. 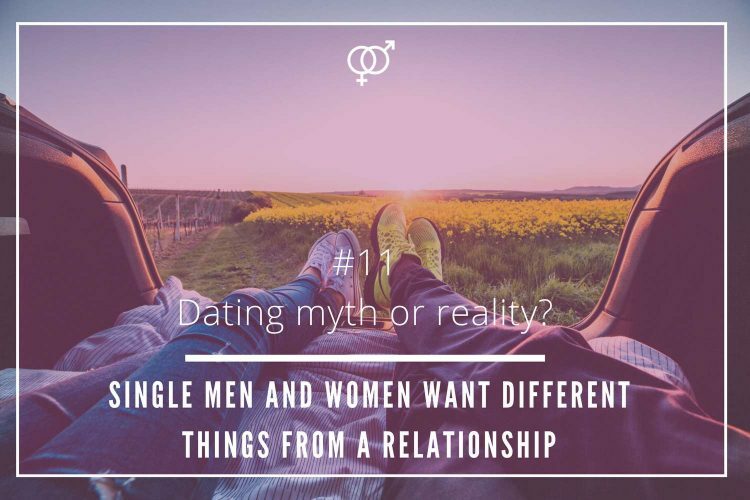 In this case, it seems that most single women follow the same rules as most men. 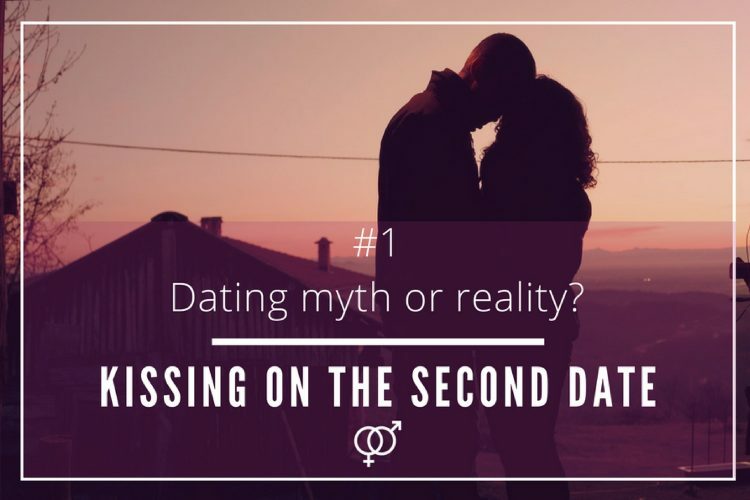 If they are head over heels with their date, why they should wait more than two days to contact them (being contacted by them)? 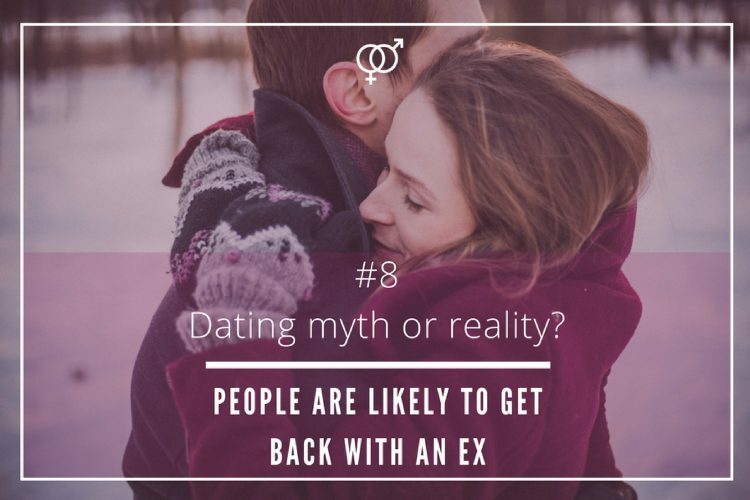 The same Meetic survey revealed that, when women are really into that person, they are more keen to call or get reached as soon as they feel to talk with their date. Basically, anytime within the first couple of days. Most of them love to hear from the guy some time during the next day. 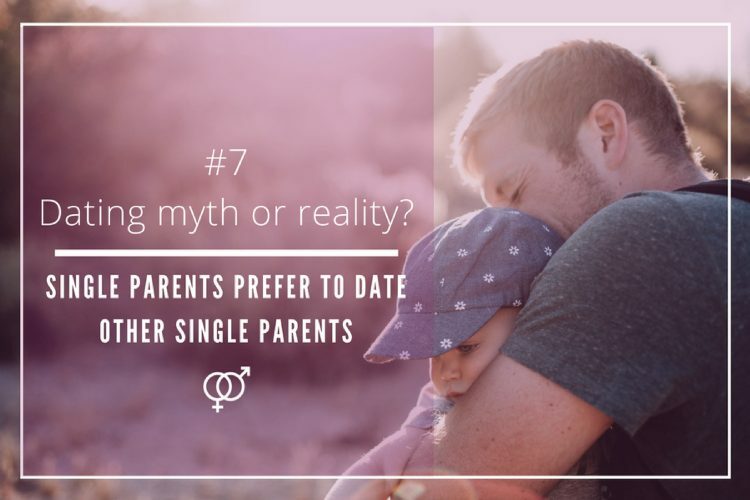 In spite, many people would argue that waiting for the next day to call a guy/girl after a first date perhaps is too hasty, daters nowadays prefer to go straight to the point and make it happen as soon as they feel OK to do so. Usually after one or two days maximum. 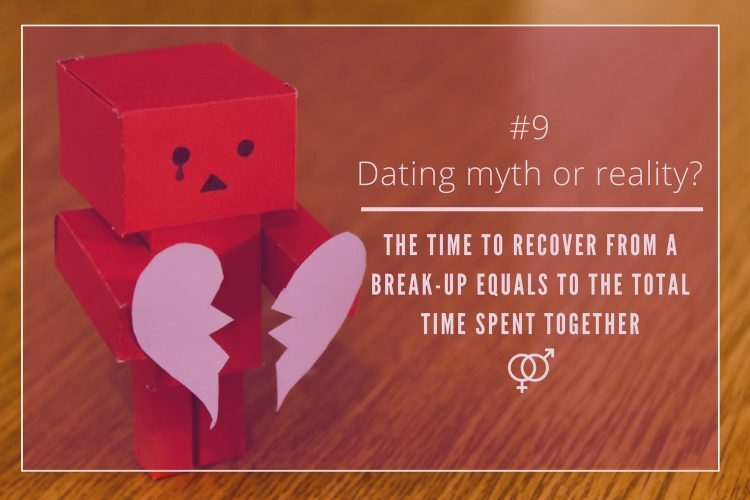 It is just about the idea of not missing a good opportunity to start a new relationship. Getting in touch with a date in the first couple of days it seems to be the new dating norm. Thus, the previous theory suggesting that people tend to wait more than is a myth!